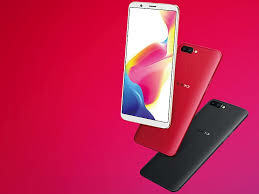 Oppo recently launched new smartphones called the Oppo R11s and R11s Plus . Oppo R11s Plus is the greatest among the two phones. It spots a 6.43-inch display , a 6GB RAM, and a 4,000 mAh battery. Apart from this above specs the rest specs are common with the two phones .